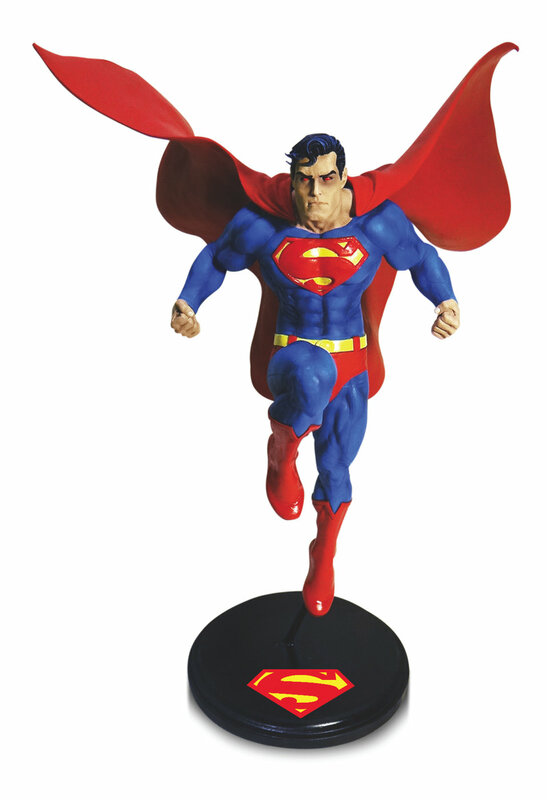 Legendary artist Jim Lee’s iconic take on the Man of Steel has been immortalized as a statue in the DC Designer Series. Measuring approximately 12″ tall and sculpted by Djordje Djokovic, Superman glides through the air, fists clenched, ready for anything. The statue measures approximately 12″ tall and will be on sale November 2018 for $150.